Selling Inherited Property Kansas City Mo – What Are My Options? Selling a house after the death of a parent or loved one can be an emotional time. We’ve experienced the passing of close family members ourselves so we understand the challenges you face when selling inherited property in Kansas City. Especially if you’re inheriting a house with siblings. Getting everyone on board for a probate house sale can be a major undertaking. 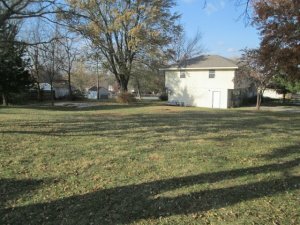 The procedure to sell a probate property in Mo. can be intimidating. But there are resources available to make it a bit easier. What does “Probate” even mean? 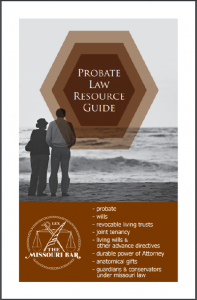 How does probate work? How long does an executor have to sell a house? What are my rights as a surviving spouse? This booklet is a good starting point for answers to these and many more questions. It will help you understand the procedures involved in the probate process in Missouri. 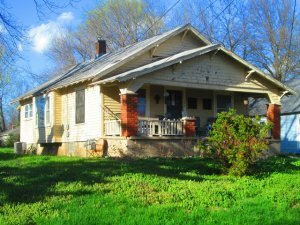 Prime Property Options, LLC has dedicated our business to informing sellers of the choices they have when needing to sell a probate house in Kansas City, Mo. We want you to be fully aware of all your options – not just what works well for us as buyers. If the home is in great condition and you have plenty of time, selling through a real estate agent may be a good option. A buyer who will move into the house as their primary residence is usually willing to pay more for a home that’s in good condition than an investor will. The trade-off is that they’ll typically need to get a new mortgage. Also, the house will have to pass an inspection and the lender will most likely require an appraisal. You’ll want to plan on closing the transaction at least 30 to 45 days after you have accepted their offer. 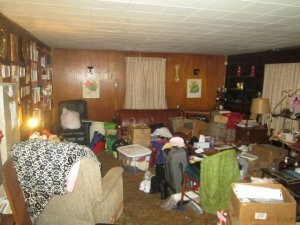 The property will need to be cleaned up, including removal of all personal property by either you or a probate house cleaning service. Am I comfortable screening the people who will be walking through my home? 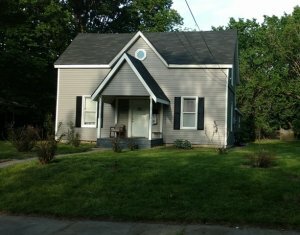 Do I know how to find out if someone really has the funds available to buy my home? Do I know what paperwork is required by law to sell my property? Am I a good negotiator? Do I know how to market the house effectively to reach qualified buyers? If you feel confident with the answers to these questions, then go for it – save yourself $6-12,000 (or more)! This isn’t for the faint of heart. Are you willing to deal with difficult tenants? Be on call for repairs and late night emergencies? Handle late payments and evictions? Make sure you are conforming to all city and federal regulations? Then you may be able to enjoy the benefits of owning an investment property as a landlord. Want to enjoy the benefits of investment property without having to deal with clogged toilets, unruly tenants, and government regulations? When you agree to take payments over time, you may be able to sell the home at a higher price and obtain an ongoing monthly income stream from the home. 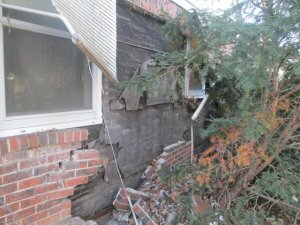 The great benefit with this option is that the buyer (Prime Property Options, LLC) is responsible for dealing with repairs, tenants, inspections, taxes, insurance…all the fun stuff you want to avoid! Does the home need repairs and major cleaning? Just thinking of what needs to be done can drain your energy and overwhelm you when selling a house in probate. We don’t care what the property looks like. If you don’t want to bother with the physical effort or memories of removing the personal property, that’s ok. Don’t want to have an estate sale? Not a problem – you can leave it all. We can buy As-Is. An As–Is purchase also means you don’t have to worry about any repairs like you would if you were selling to a buyer obtaining a traditional mortgage. Outdated carpet and paint, roof needing to be replaced, foundation issues, electrical / plumbing needs updating … these are things we can handle with no problem. 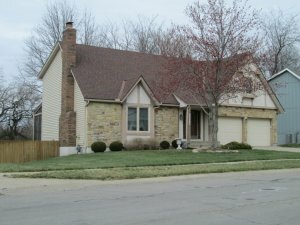 Selling inherited property Kansas City in its current condition will not only eliminate stress and headaches, it can save money on repairs and the costs to hold the property. Costs like utilities, lawn care, property insurance and taxes that accumulate each month. Whether you are looking for a quick sale of inherited property, an as-is sale requiring no repairs, a sale where the buyer takes care of all the personal items in the home, or a traditional listing through an agent, we can help you get there. Whatever you decide, we want you to know all your options, not just what works well for an investor. and we promise we will never try to pressure you into anything you’re not comfortable with. If you see a benefit in what we are able to offer – great – we’ll both benefit. If not, that’s ok, too. No hard feelings. So if you’re ready to sell the property and put the headaches behind you, call us today or fill out the form below so we can help sort through your options. We look forward to speaking with you and helping you move ahead with the property.